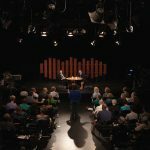 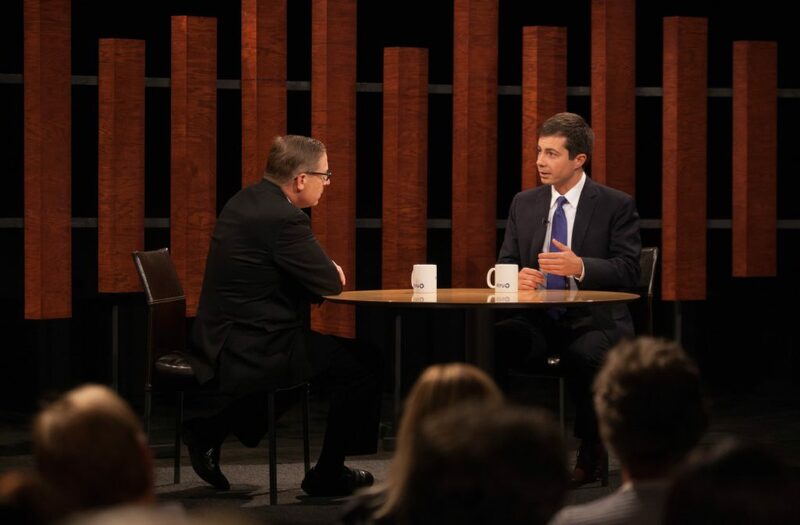 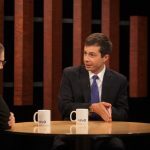 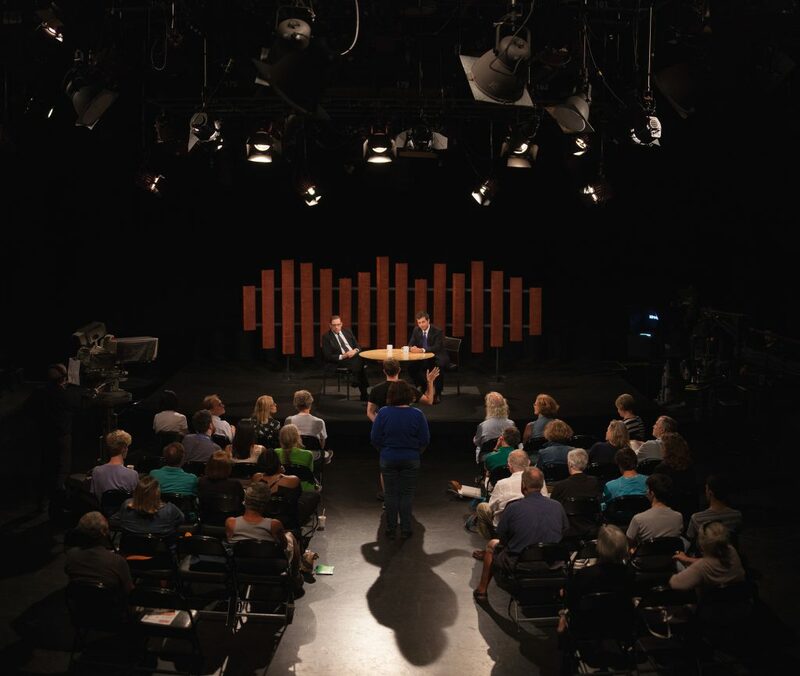 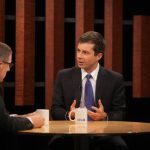 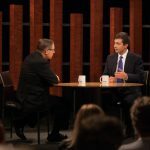 In this episode of Overheard with Evan Smith, Pete Buttigieg talks about what called him to serve as Mayor of South Bend, Indiana, his previous military service and how to bring about change in your local government. 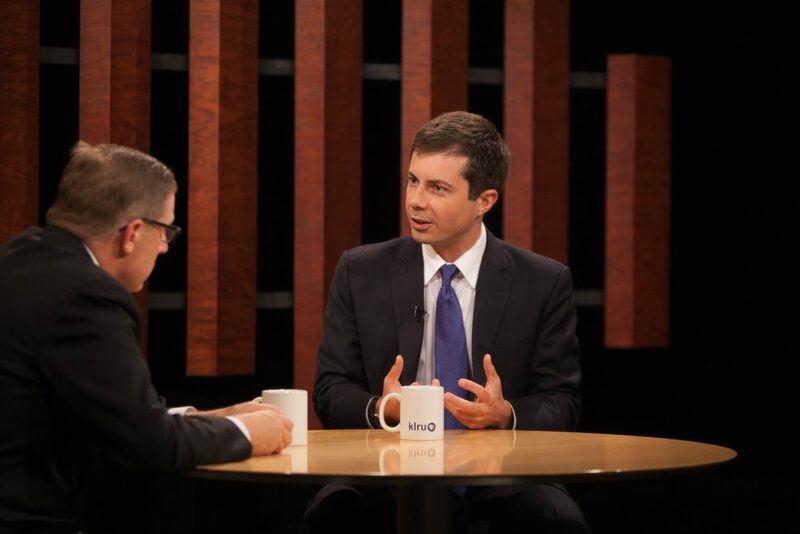 Pete Buttigieg is the Mayor of South Bend, Indiana. 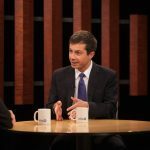 He was elected in 2011 at the age of 29, making him the youngest mayor of a city with over 100,000 residents in the U.S. 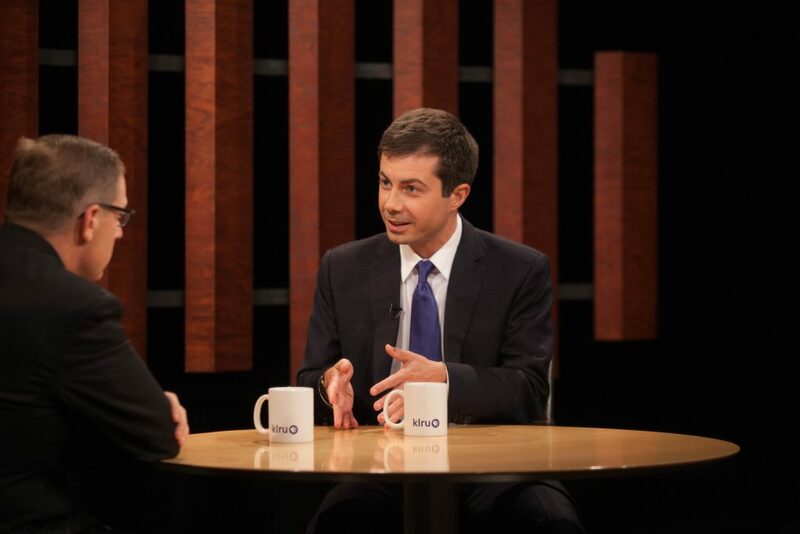 The Washington Post called him “the most interesting mayor you’ve never heard of” and he was named national Mayor of the Year by GovFresh.com. 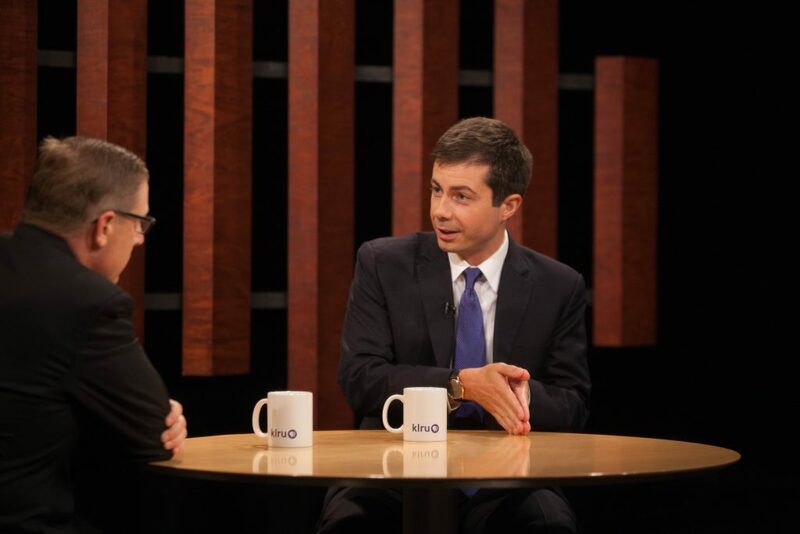 Buttigieg also serves as a lieutenant in the U.S. Navy Reserve.